This classic book was published in 1972. 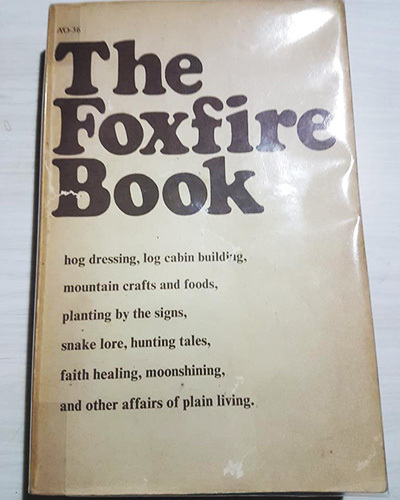 Based on Appalachia’s simple living philosophy, it became a surprise bestseller covering a diverse array of skills such as basket making, crop planting, moonshine making, hunting and hog dressing. A rare classic.